Like New !! 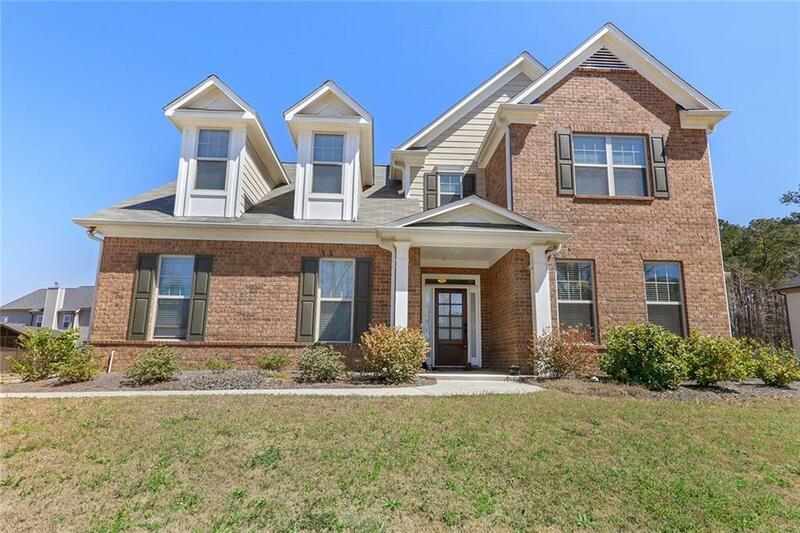 A stunning Brick front home w/covered front entry and superior finishes in sought after Mill Creek School District located in highly desirable Preserve At Reed Mill subdivision. Spacious corner lot w/side entry garage. Huge front and Back yard. 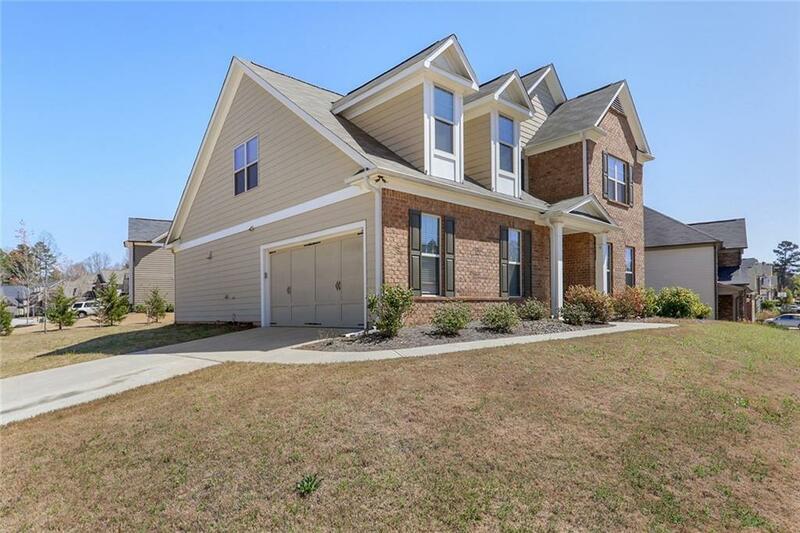 Master on the Main including 3 secondary bedrooms upstairs and Two spacious Jack-N-Jill Full baths. 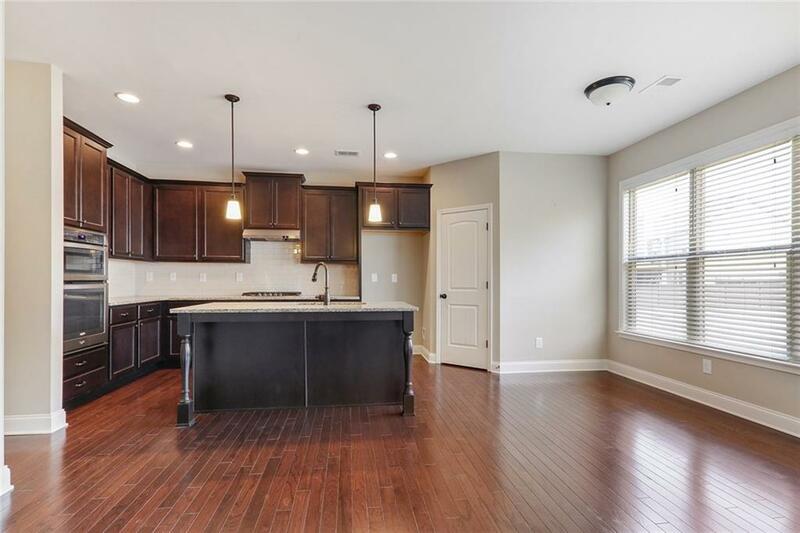 The spacious, open floor plan is great for entertaining as the kitchen flows into the great room. 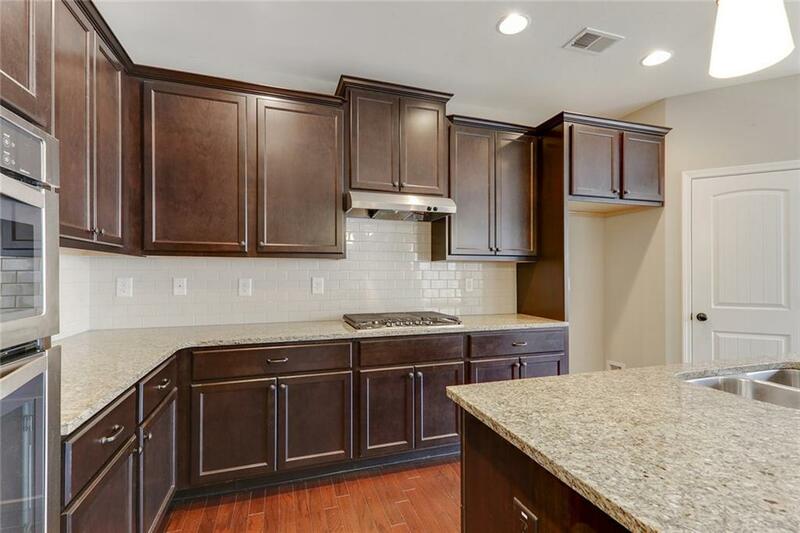 Gourmet kitchen with stainless appliances and beautiful granite countertops. A Huge Finished bonus room upstairs. Listing provided courtesy of Heritage Ga. Realtors.